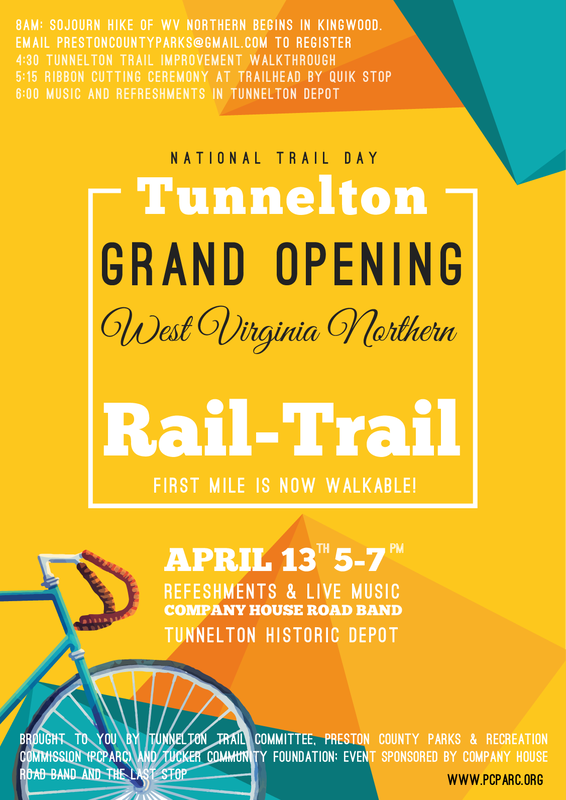 Come celebrate National Trail Day with us. Please take a look around and check out the latest News & Events and updates on our Projects. You may also Contact us with any questions. Thank you for your support, and we hope you visit us again soon! Simply click the icon above or the link here connect with us!